In the fast world of today, it is common to have a busy schedule. While it is normal and some people even enjoy always having deadlines and being busy, it can become difficult to find time for car shipping. 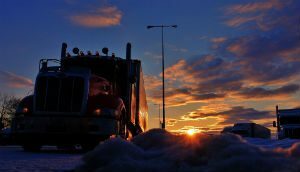 Usually, we need to ship a vehicle when we move or when our commercial vehicles have to be relocated. In both cases, it can happen that we can’t afford to wait. When we are moving, there are just too many things to take care of to be dealing with auto shipping for weeks. And when it is business, time is always money. In cases like this, there is a service that can be really helpful for you, and it is Expedited Auto Transport. At Sacramento Car Transport we do our best to provide you with flexible auto shipping services. The best way to ship your car as soon as possible is to use Sacramento Expedited Auto Transport. We have the fastest available pick-up services, so you don’t have to wait for it for a week or two. 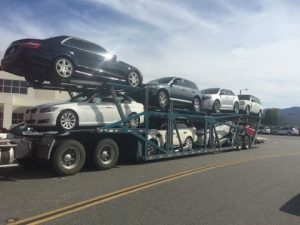 This type of Sacramento Car Transport costs more but when there’s no time to wait, there is no better option. To get a quicker pick-up is the only way to fasten your shipment. 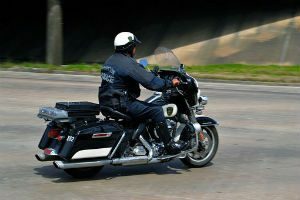 Truck drivers have to follow safety regulations, such as speed limits and hours of service. There are also things that can’t be controlled such as weather and traffic. What we can do for you is find a car carrier closest to your area that has a free spot at the moment – maybe some load has been canceled or there is still space on the truck. This way you will not have to wait for a week or two to get your car picked up. Contact Sacramento Car Transport for a free quote today! We are looking to shipping for you.